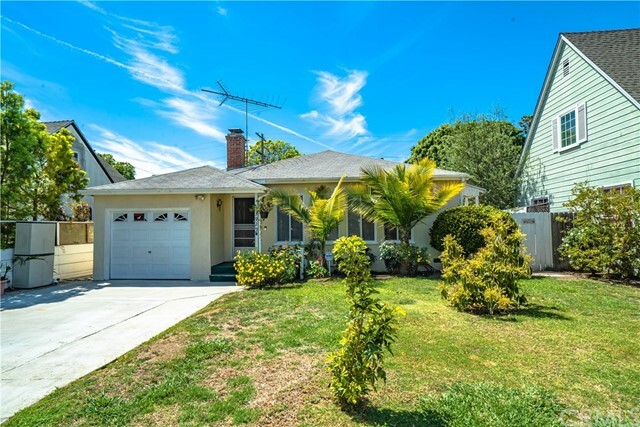 Great opportunity to own this home in a perfect location, South of Venice Blvd. Large permitted family room with a second non-permitted bathroom, and ... Listing courtesy of eXp Realty of California, Inc.
Beautiful Upgraded Home On A Corner Lot! Neutral Colored Paint, Flooring, And Upgrades Give This Home A True Cozy Feel! Ceiling Fans And Smooth Ceilin... Listing courtesy of California Preferred Realty, Inc. Welcome to the distinctive red house in the highly desirable Mar Vista, Westdale/Trousdale area. A timeless traditional. A gourmet kitchen with white ... Listing courtesy of Bankers Realty Exclusive, Inc.
Beethoven district 2-bedroom 1 bath (plus den) situated on a comfortably sized corner lot. This cozy home offers numerous possibilities for an owner ... Listing courtesy of Bulldog Realtors, Inc.